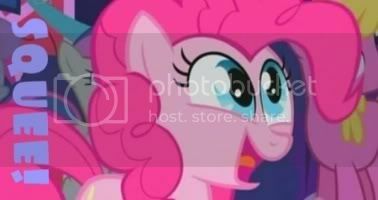 My Little Pony Arena » Forums » Pony Talk » Pony Corral » How can I clean out my new happy tail Romper? Forums » Pony Talk » Pony Corral » How can I clean out my new happy tail Romper? How can I clean out my new happy tail Romper? Posted: 0 Post subject: How can I clean out my new happy tail Romper? I'd really like to clean her up inside and out. But I don't know how to go about it. Help? Posted: 0 Post subject: Re: How can I clean out my new happy tail Romper? OMG! Such a big tail hole! Imagine how much hair you could have in a tail, if you didn't have the DNP mechanism...!! @_@ Hanks and hanks of hair!! I've done it too. Its not any more difficult than a regular pony. Your right it doesn't seem that hard now! :O It looked really daunting. My DNP mechanism is rusted. I can tell just by looking inside.